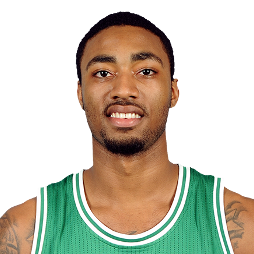 James Young (born August 16, 1995) is an American professional basketball player for the Boston Celtics of the National Basketball Association (NBA). 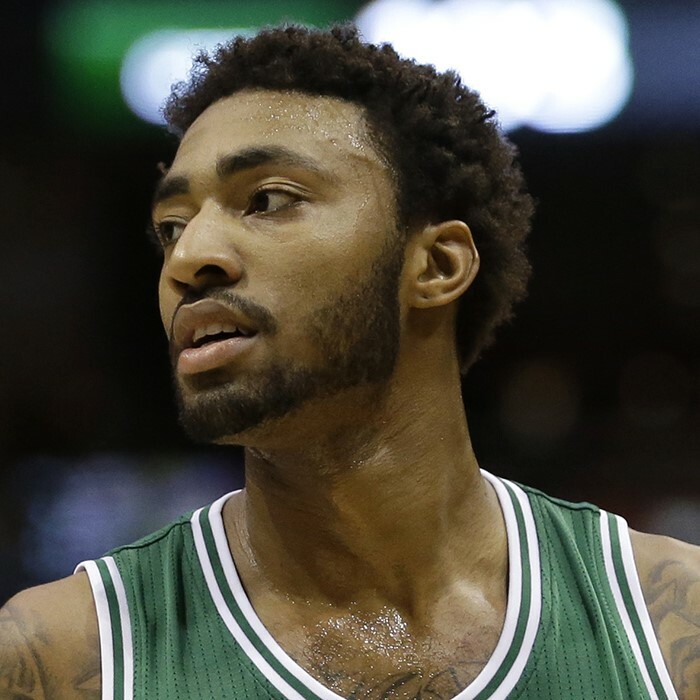 He played one season of college basketball for the Kentucky Wildcats before being selected with the 17th overall pick in the 2014 NBA draft by the Celtics. 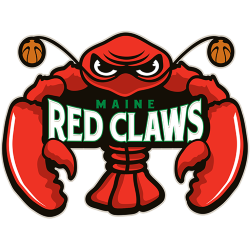 He spent the majority of his rookie NBA season playing in the NBA Development League for the Celtics' affiliate team, the Maine Red Claws.